8-Bit Girl: Tomb Raider: 20 Years of Lara Croft Spotify playlist! 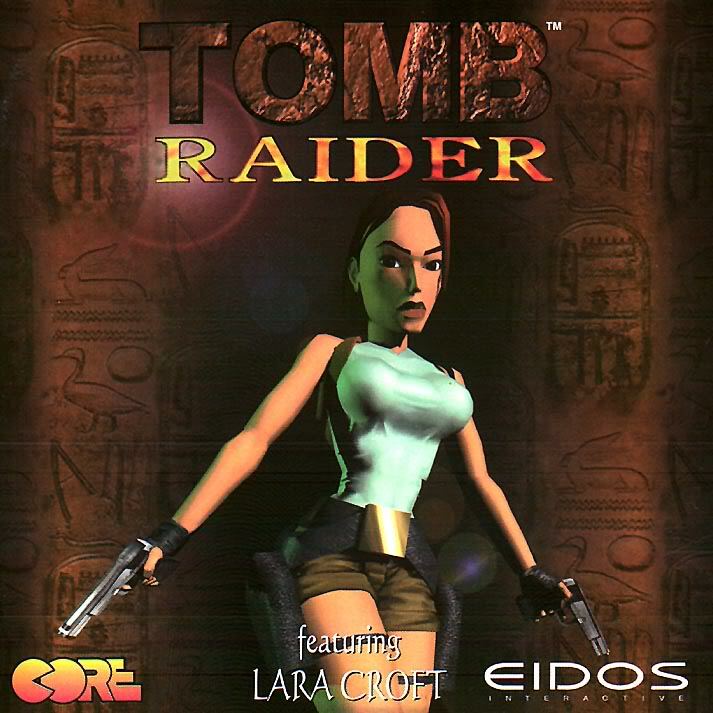 Tomb Raider: 20 Years of Lara Croft Spotify playlist! Yesterday was the 20th anniversary of the first ever Tomb Raider game's release on the Sega Saturn. I love the Tomb Raider series, ever since we first picked up Tomb Raider 1 as one of our first games for the PS1. I also love that I'm followed by a bunch of Tomb Raider fan-sites, fans and cosplayers who are all as excited to follow Lara's adventures as much as I am. To honour the occasion, I put together a playlist on 20 Years of Tomb Raider playlist on Spotify. It's full of songs lifted from the films and games, covers, songs written and inspired by this intrepid archeologist, as well as a bunch of tracks that reminded me of Ms. Croft. 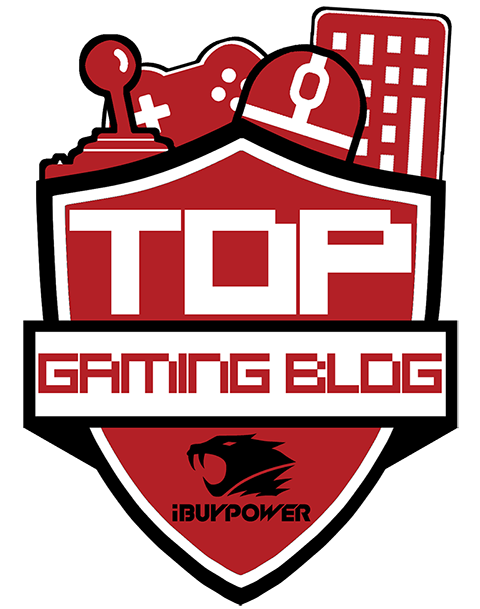 Give me a follow, and check out more of my playlists here.